﻿﻿JEM Marketing & Fulfulment Services Ltd. Prior to my start at JEM, the company outsourced their Search Engine Optimisation (SEO) and Web Development tasks to third party companies. Additionally, JEM relied heavily on Google Adwords for lead generation. Google Adwords was their only form of Marketing. - Generated new business acquisitions from specific market sectors. channels, forums and industry blogs. targeting specific companies on the various social platforms. - Successfully recruited new clients across the UK, USA, Spain and South Africa. - Transitioned accounts smoothly from sale to execution. - Created internal sales kits, sales presentations and tinder proposals. - Built out campaigns, ad groups and targeted keywords. - Audited and expanded keyword and negative libraries. - Developed and analysed ad copy / landing page tests. maximise insight into the space as well as enable the latest product betas. Adobe Business Catalyst and Adobe Muse. reader offer side of the business. enabling them to provide offers online and not just in print. allowed us to offer more specialised end-to-end fulfilment solutions. - Created and maintained the JEM G+ Business page. - Developed a multi channel strategy in an effort to get Google to create a knowledge graph for the business. 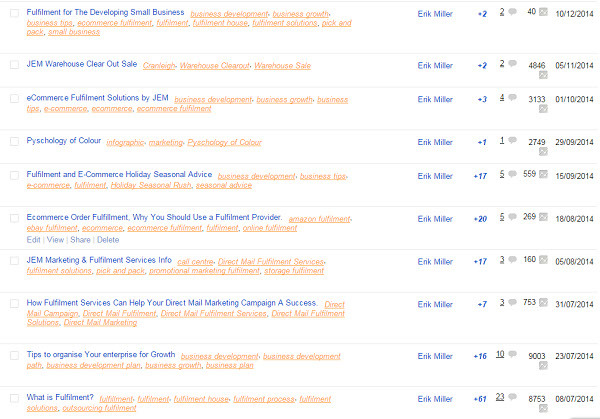 - Conducted keyword research to expand JEM's website organic search footprint. strategies on a monthly basis. - Implemented structured link building strategies to increase the JEM's website virtual real estate. - Successfully ranked the JEM corporate website on the first page of Google for multiple keywords. When I arrived at JEM they did not have any marketing material or any marketing activities in place. So I was tasked with developing all the marketing materials, creating a marketing calendar and implemented a marketing budget. company email signatures, business cards and company information brochures. - Actively wrote company press releases and distributed them to numerous PR distribution websites. - Created and was the author for the company's blog on Blogger. - Utilising the JEM's social media accounts and the corporate website I was able to build an email database of 700. Open rate, 4.86% Click rate and 2.87% Soft Bounce rate. JEM Marketing & Fulfilment Services is a UK based fulfilment house that provides end-to-end third party fulfilment solutions to a huge range of national and international clients. To provide the most comprehensive, efficient and trustworthy fulfilment solutions available in the UK, serving both domestic and international businesses. Take a look at a few of my favorite projects I’ve created or been a part of during the course of my tenure at JEM. 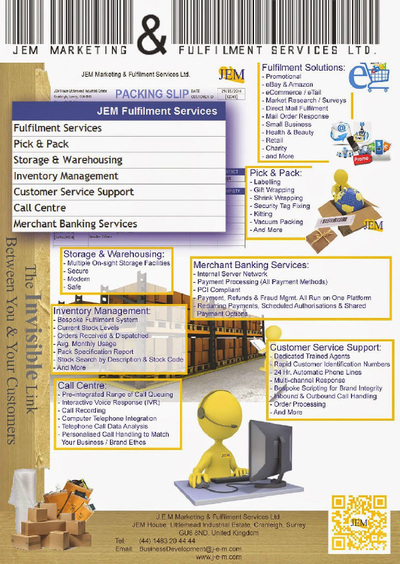 This is the JEM Services Snap Shot document I created for the JEM sales kit. 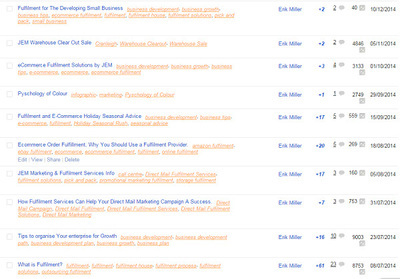 Here is a screen shot showing a few blog entry's I wrote highlighting the activity of views, plus 1's and comments for each entry. Click the links below to view some of the blog entries I wrote. 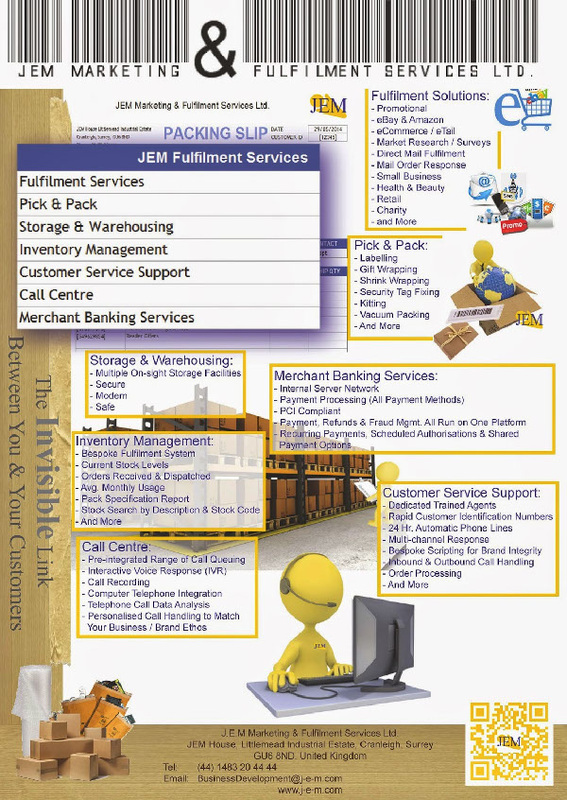 • Ecommerce Order Fulfillment, Why You Should Use a Fulfilment Provider. 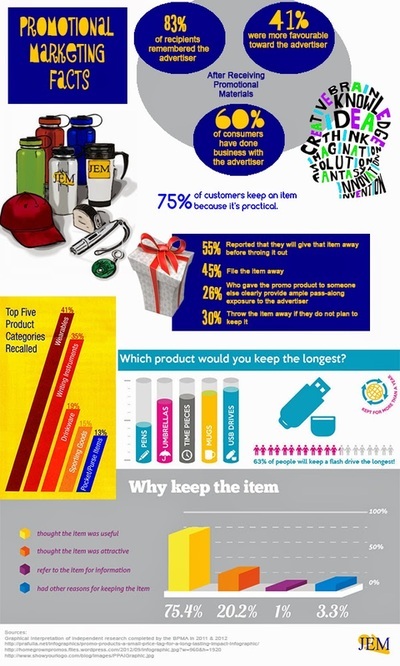 • How Fulfilment Services Can Help Your Direct Mail Marketing Campaign A Success. • Wondering How to Sell Products Internationally?